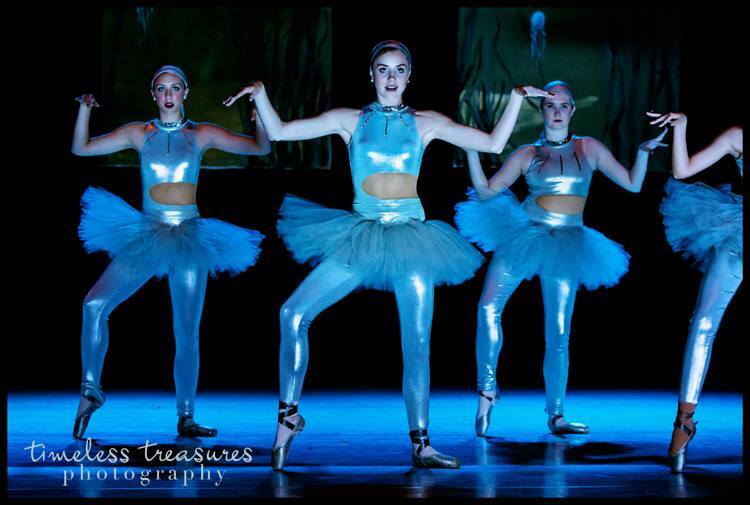 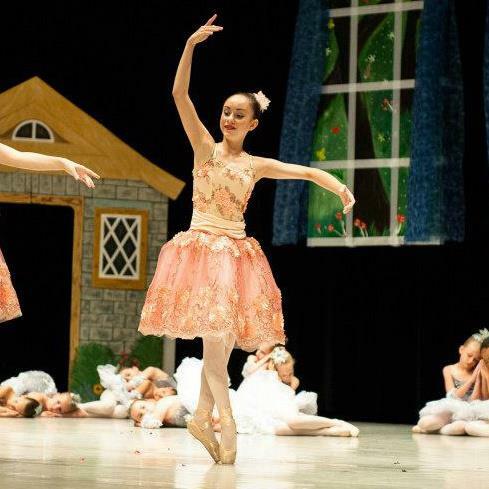 As a part of Ballet Caliente's training, the studio provides the region with professional quality ballet productions throughout the year. 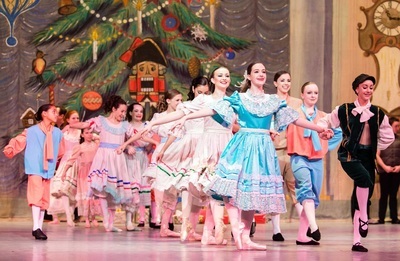 In past year,s students have performed The Nutcracker during the holiday season in cooperation with the Cosmic Symphony Orchestra. 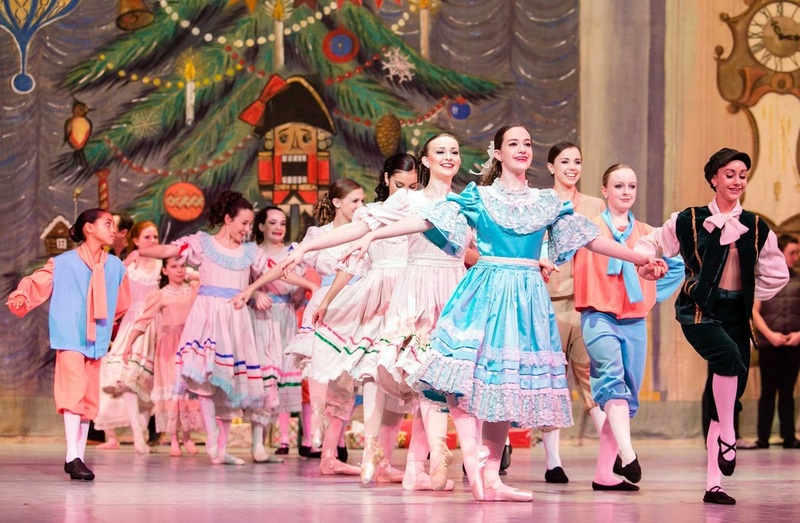 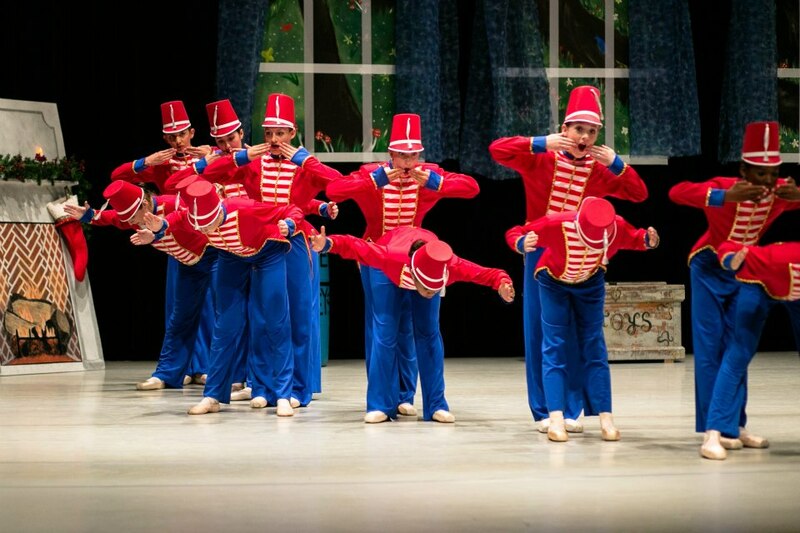 Recently, Ballet Caliente created its own winter show called A Caliente Christmas. 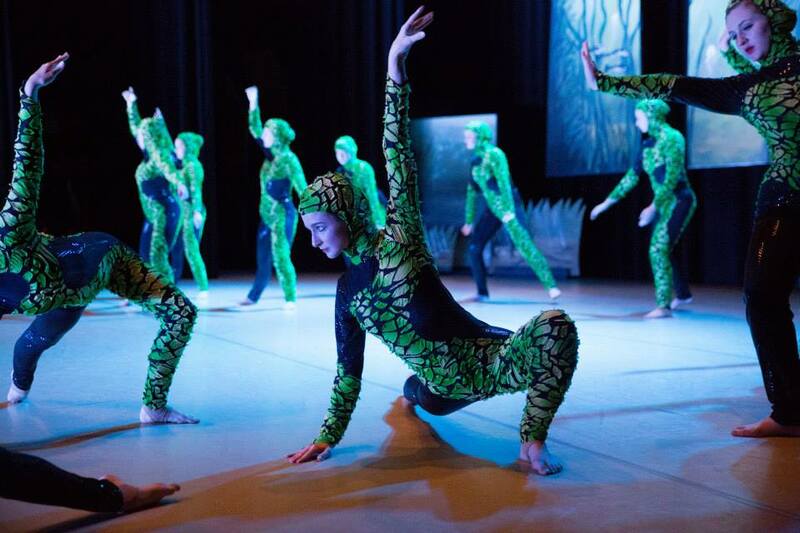 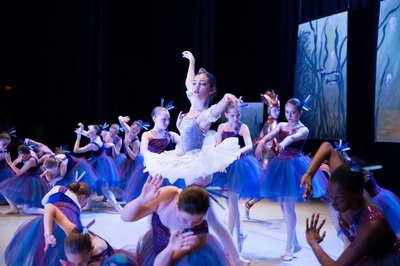 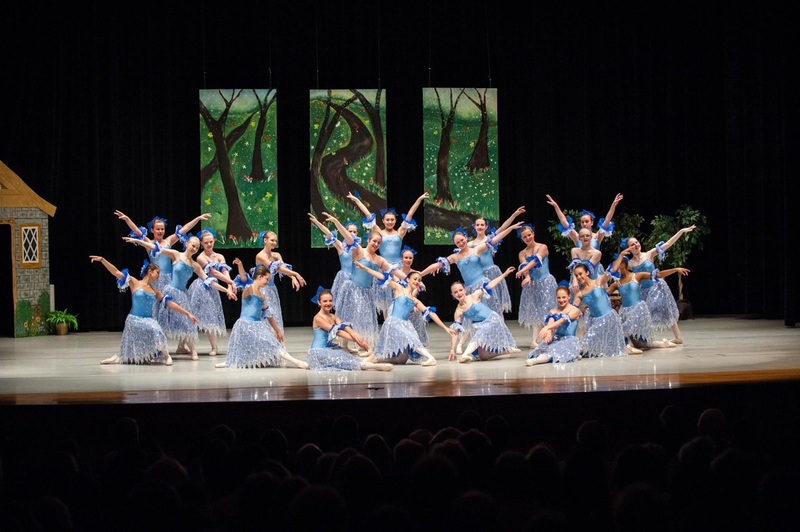 Each spring students at every level perform in a spring production featuring classical favorites and original contemporary ballets. 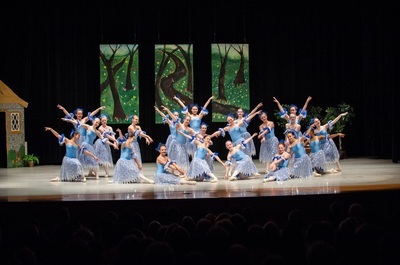 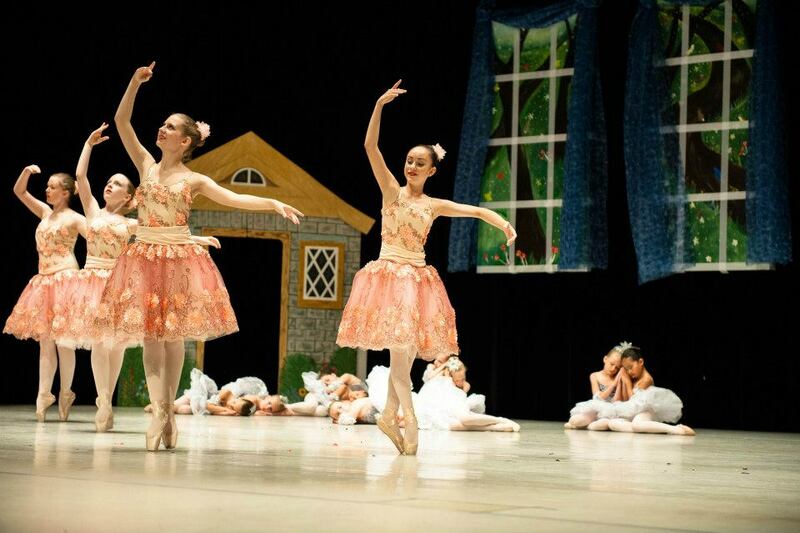 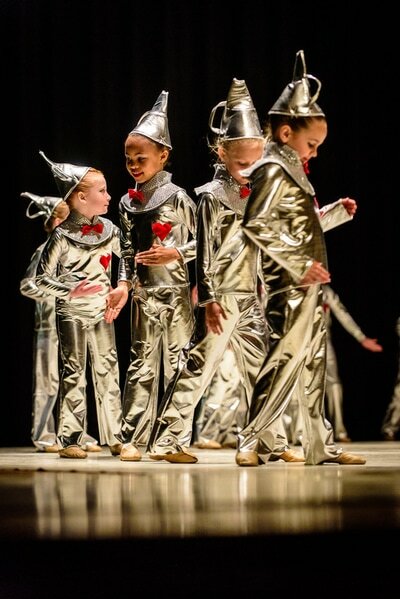 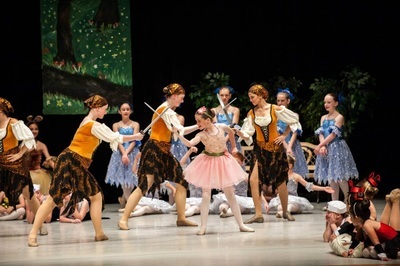 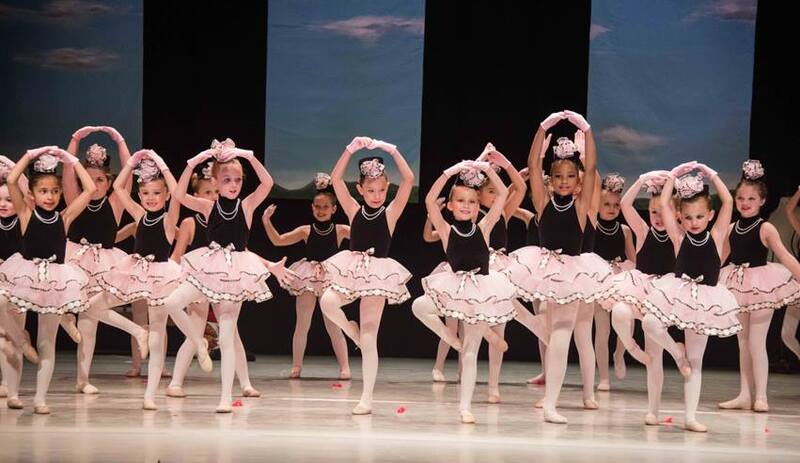 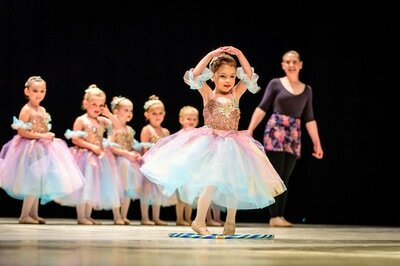 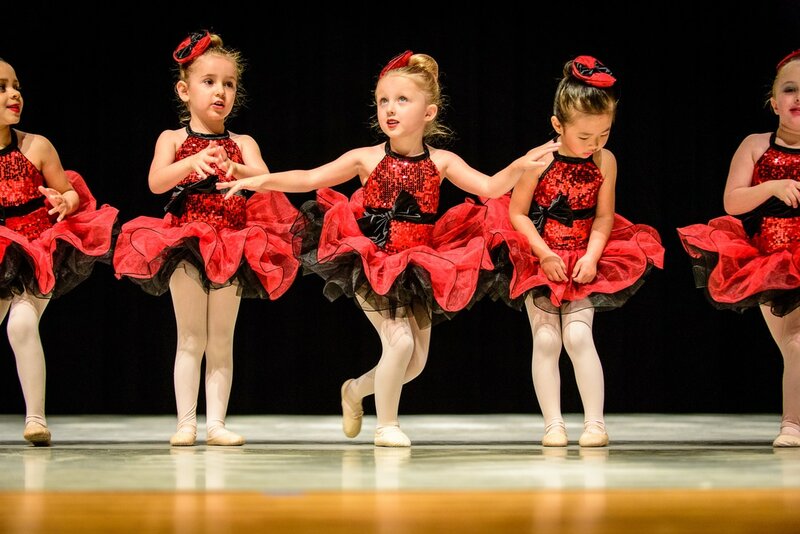 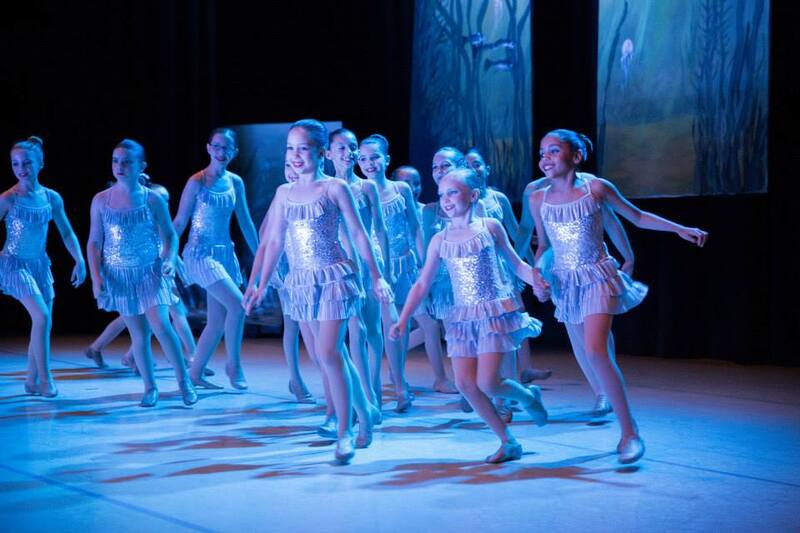 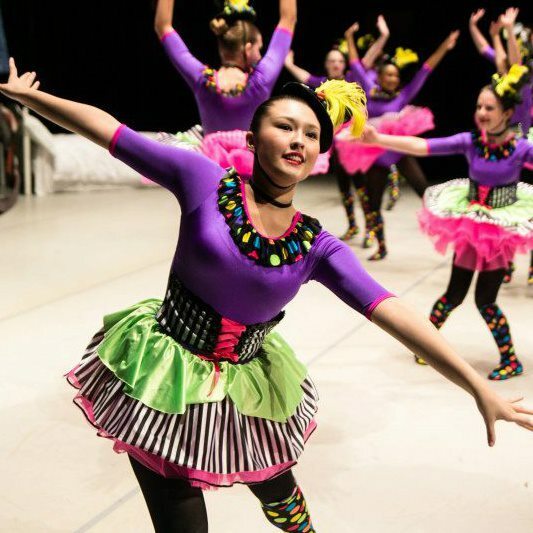 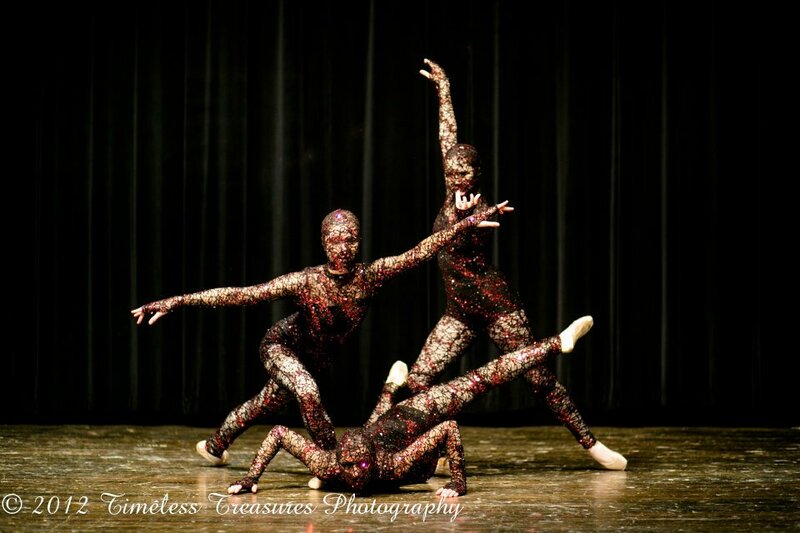 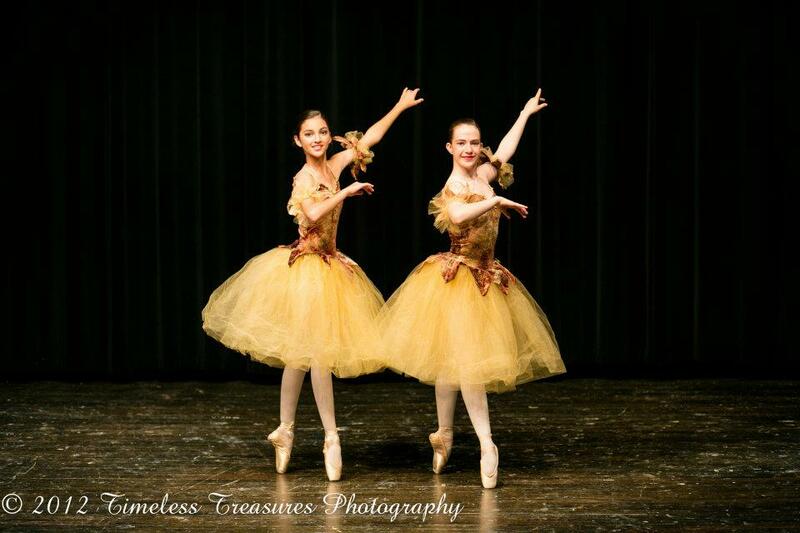 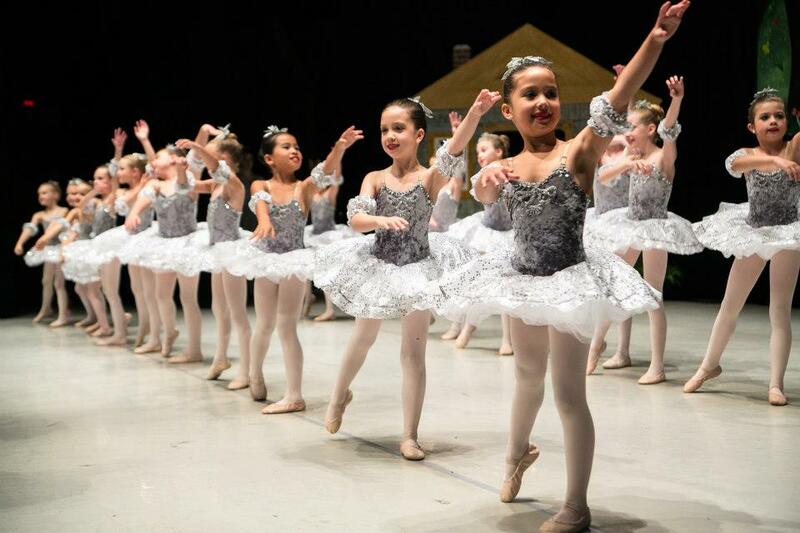 Our youngest dancers also have a special time to shine during their spring showcase recital. 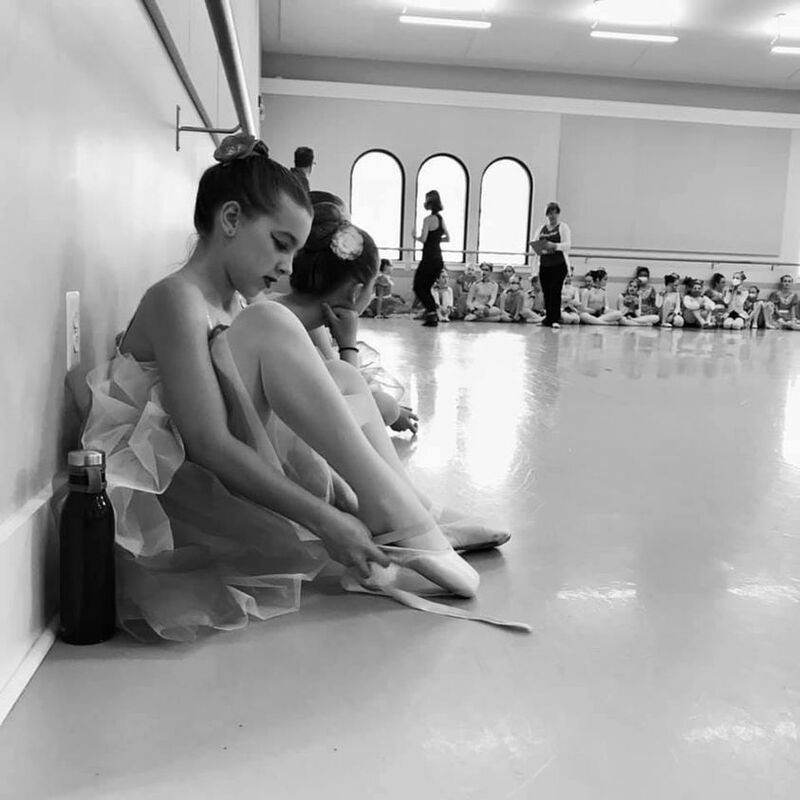 Additionally, several of these young dancers are hand-selected to perform as supernumerary dancers in the studio's June performance.